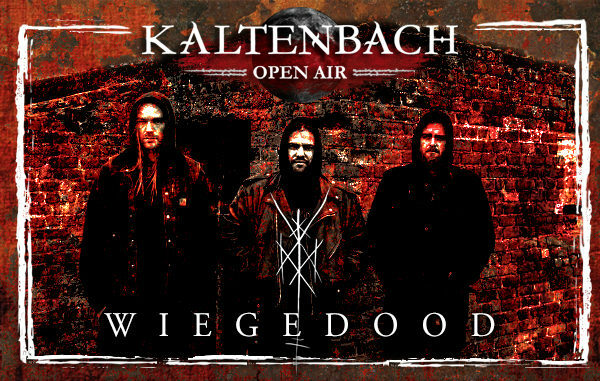 As the final part of the “De Doden Hebben Het Goed” trilogy (translation: “The Dead Have It Good”), WIEGEDOOD’s newest album, De Doden Hebben Het Goed III, is a natural extension of its predecessors. What the three albums share sonically, a violent yet epic brand of Black Metal, they also share thematically and physically. Part III blends the atmospherics of Part I and the aggression of Part II. The band says they have “found the perfect crossover”. And finally, the albums also benefit from similar covers, photographed by Stefaan Temmerman, where nature and the WIEGEDOOD sigil play important parts of the whole. Against this backdrop, WIEGEDOOD is the perfect match to sonically paint our beloved glade black.